March 29, 2019 | Vulcan, Inc. Recycling your cardboard is a smart practice. It is good for the environment, and it will reduce the amount of trash you are forced to dispose of. 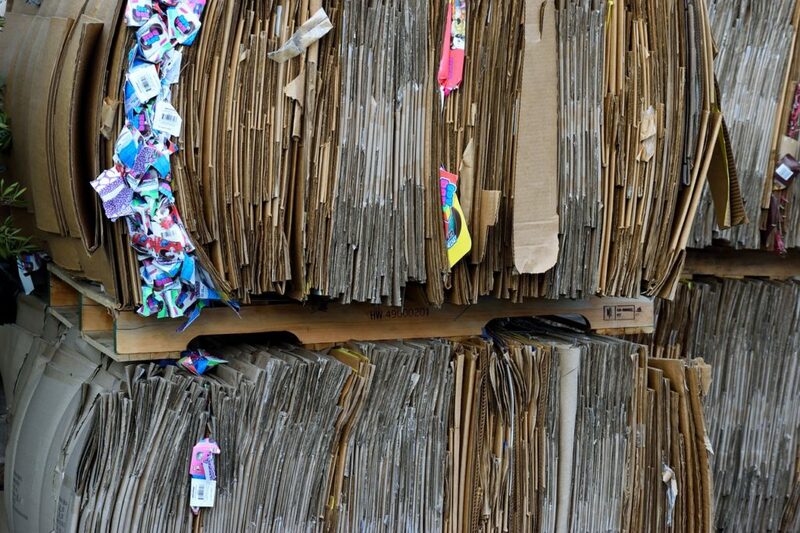 In this article, we’d like to offer some tips on how to bundle cardboard for recycling to help ensure a smooth recycling pickup or drop off. This is where it all starts with cardboard recycling. You aren’t going to be able to just send away boxes that are still constructed, as very few would fit on a truck at one time. It’s essential to flatten out your boxes before getting started on creating bundles, so make sure this is your first task. You’ll probably need a small knife to help you cut through any tape that might be helping the boxes hold their shape. Also, sturdier cardboard boxes may be held together with staples, so be careful as you work. Depending on where you are sending your cardboard, there may be limitations with regard to how big the pieces can be. Take a moment to study up on the rules and be sure your bundles are going to conform. Most likely, the bulk of your cardboard will fit easily under the limit, but you might need to cut some of the bigger pieces down to size. In addition to the dimensions of the cardboard itself, there may also be recycling rules in place with regard to the thickness of the bundle that you create. 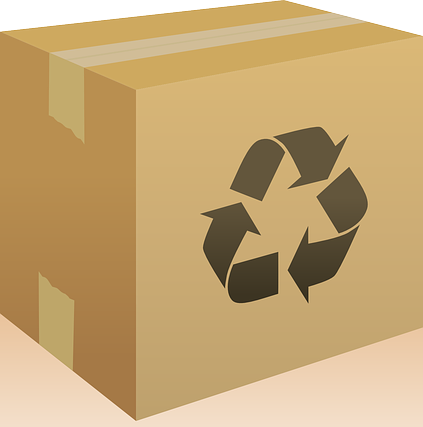 With many projects, it makes sense to work in batches—and that holds true with bundling cardboard for recycling. Before you tie up any bundles, make sure you have gathered and prepped all of the cardboard that will need to be recycled. In other words, do all of the flattening and cutting work first, before moving on to the bundling. This approach will streamline the process and make quicker work of the job as a whole. At last, it’s time to make the bundles and complete the project. At this stage, you will have a few different options. For low-volume recyclers, it might be good enough to simply wrap the cardboard bundles with twine and send them on their way. However, if you do a lot of recycling and need a system which will make the job both easier and faster, you might want to use a banding system complete with a tensioner, sealer, etc. Using strapping can help you pull together a tidy bundle in just a matter of moments. 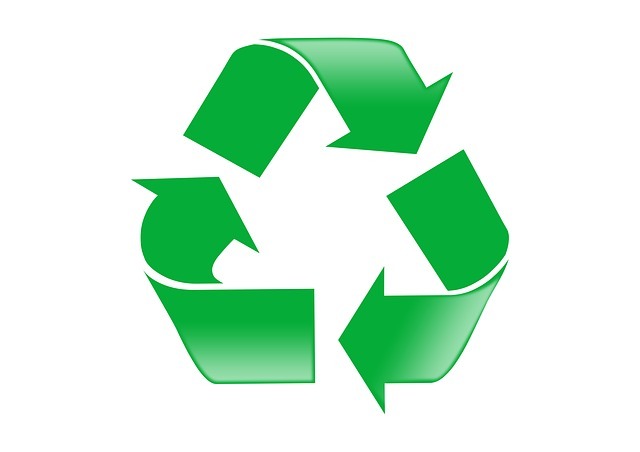 Again, it’s important to know what the rules are for recycling in your area, so you can conform to how the bundles are to be tied together before they are picked up or dropped off. Thank you for visiting Vulcan Wire. 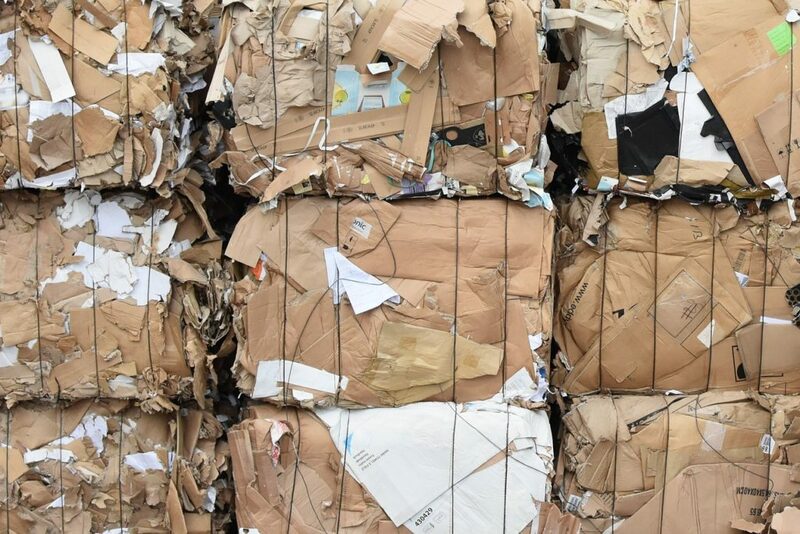 If you need bundling or strapping supplies to make your cardboard recycling process easy, we would love to be your first choice. We carry a full range of strapping supplies, including steel strapping, polyester strapping, polypropylene strapping and more. Contact us today to place your order!